Showing results by narrator "Don Baarns"
Do you worry what would happen to your family in an emergency? 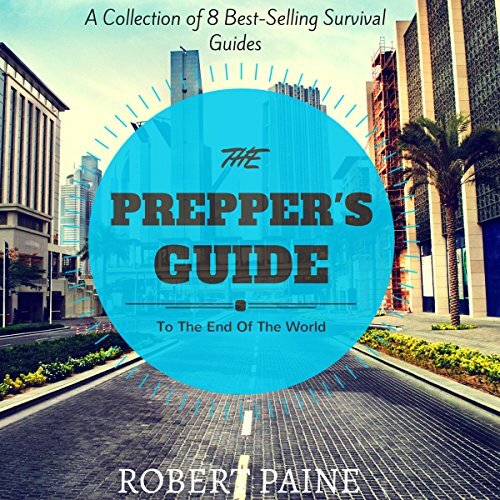 If so then you need The Prepper's Guide to the End of the World--now on sale! 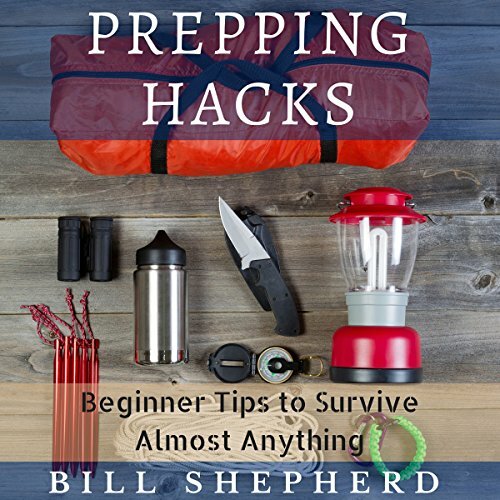 With this collection you'll get eight best-selling guides covering dozens of different aspects of prepping. Yes, you read that right. Eight guides! In life-or-death decision-making scenarios, there's usually only a small list of possible outcomes that are positive. Time is not on your side. Luck doesn't exist. All you have is your training and experience to guide you. You have either one or the other - training or experience. Money is a leading cause of divorce, and many couples think they are alone with their financial struggles, or have given up. Marlow and Chris have the stories to prove they are NOT alone! 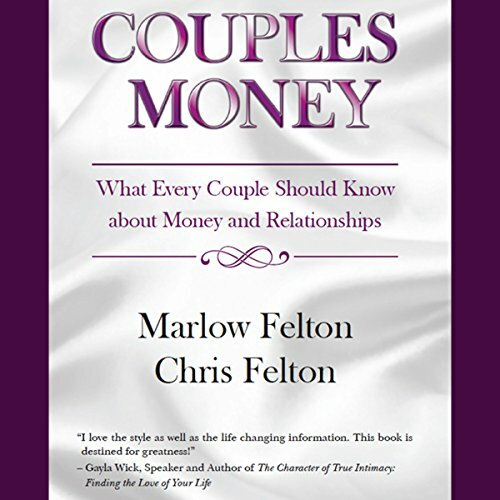 Couples Money discusses the financial dynamic of a partnership from the perspective of a married couple in the financial services industry. 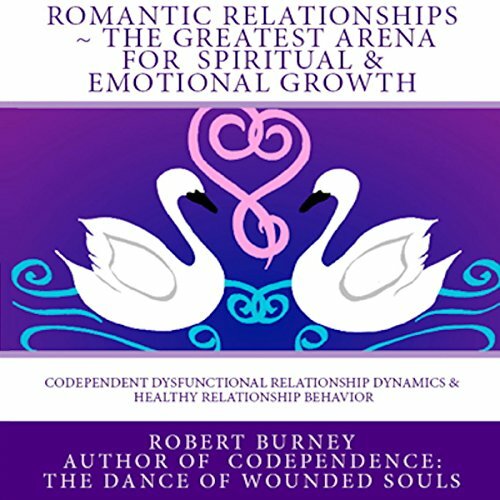 After seeing the financial reality of thousands of couples of all walks of life, they felt they must share their insights to what they believe is the cure for "financial cancer". 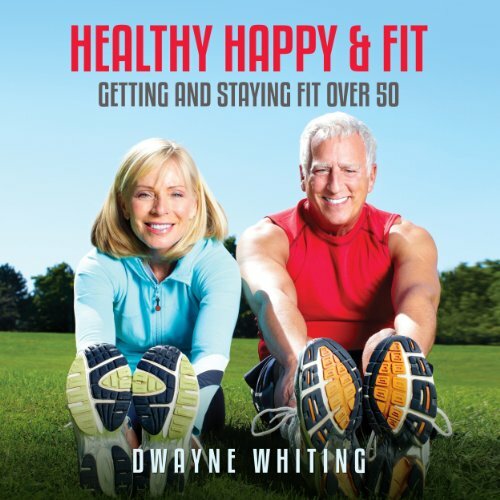 If you are a senior that wants to learn how you can remain as active as possible in your golden years without injuring yourself you ought to read a copy of Healthy Happy & Fit. Of course it is not a replacement for sound medical advice but it does highlight things that other seniors participate in or do to remain as healthy as possible. No matter what age you are, it is important to do some form of exercise and to eat properly as a sedentary lifestyle filled with the consumption of unhealthy foods is not good for anyone at all. 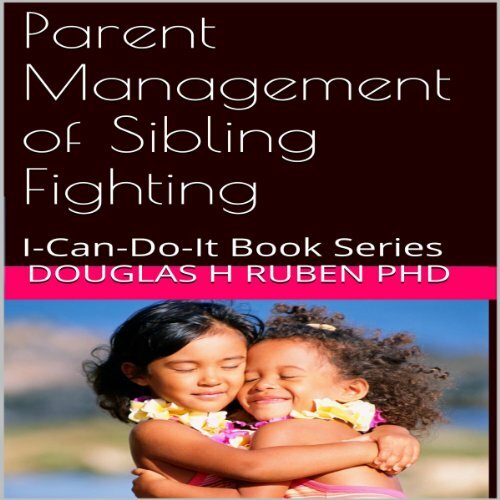 This audiobook shows a remarkably easy way to get your children to get along without feuding. It teaches them how to tolerate or be patient around each other. Patience is fundamental to later learning problem solving. Kids can only solve problems if they get along. 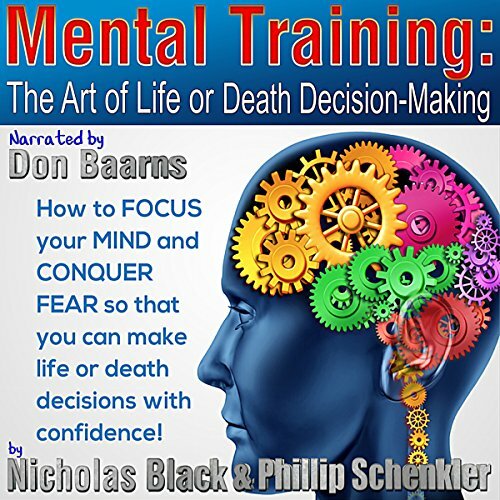 This audiobook allows for fast-learning, and ready-to-use skills. 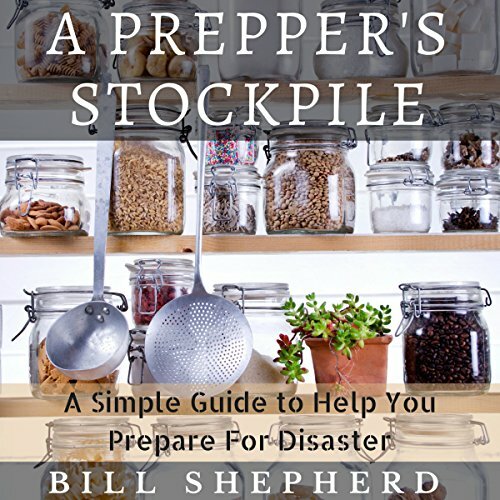 With this audiobook, you'll learn how to start a stockpile, which foods you should be storing, which gear and medical supplies are vital, and which items you would never think about storing - but may be crucial to your survival. By the end, you'll be prepared for almost any event, and you'll know how to survive off of your stockpile for as long as you need to! This guide will teach you the fundamental issues around having a firearm for survival. Knowing these will help you and your family survive no matter the situation. 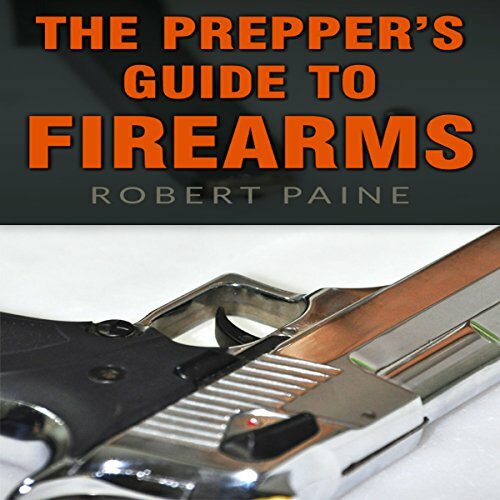 This guide covers many different areas of firearms, all in simple terms that even the most novice of beginners can understand and implement, while still containing enough knowledge and tips for even the most seasoned prepper. With The Outdoor Prepper, you'll learn how to be prepared to live outdoors, off of the land, and to survive for as long as you need to! 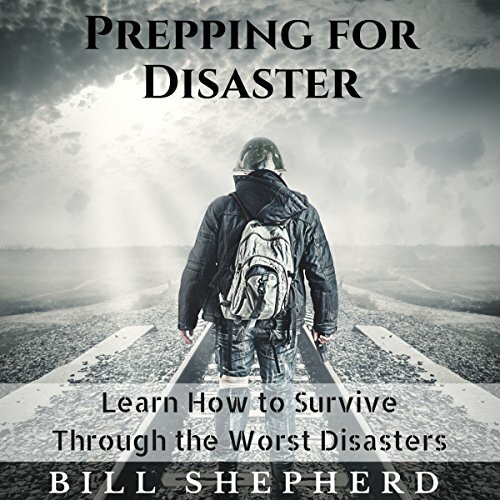 If you're interested in learning how to protect your family from any and all of the inevitable disasters that could potentially happen, this book is your first step to learning how to do so. We all need to prep. Nobody knows what the future will bring. But prepping doesn't need to cost you your life savings! You don't need to spend money on every latest gadget and toy, every item marketed as a "must-have" or a "life-saver". 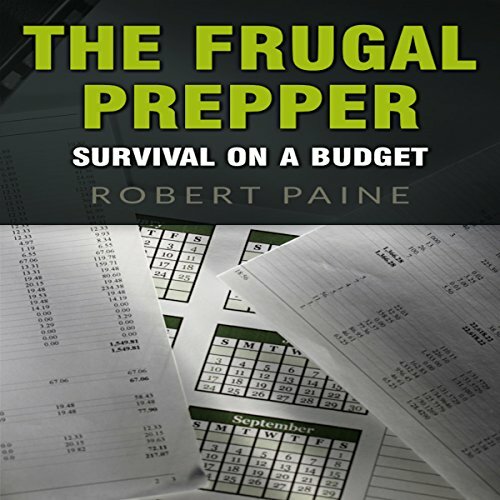 The Frugal Prepper: Survival on a Budget will guide you and your family through the important steps and considerations that you need to begin prepping without spending a lot of money. Are you and your family ready to survive the next disaster? Do you worry what would happen to your family in an emergency? 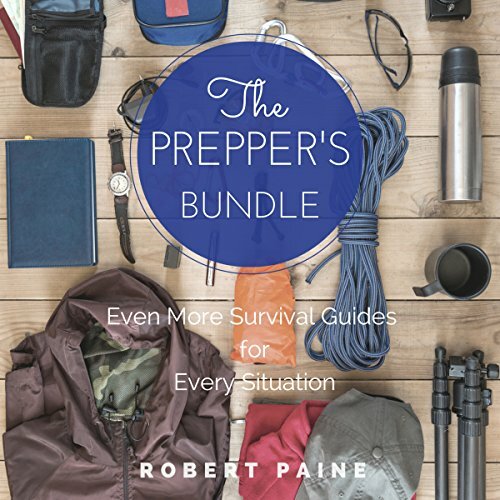 If so, then The Prepper's Bundle: Even More Survival Guides for Every Situation is exactly what you need. 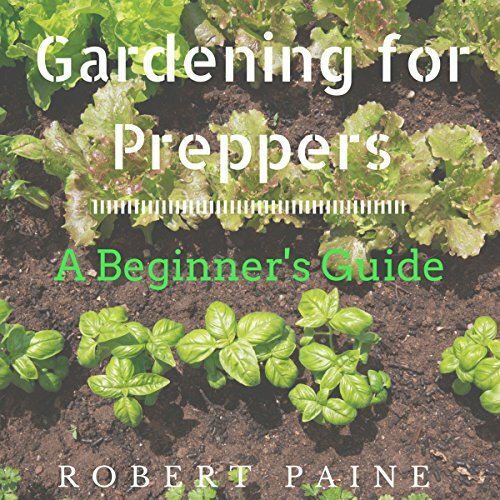 With this collection you'll get four best-selling guides covering dozens of different aspects of Prepping. 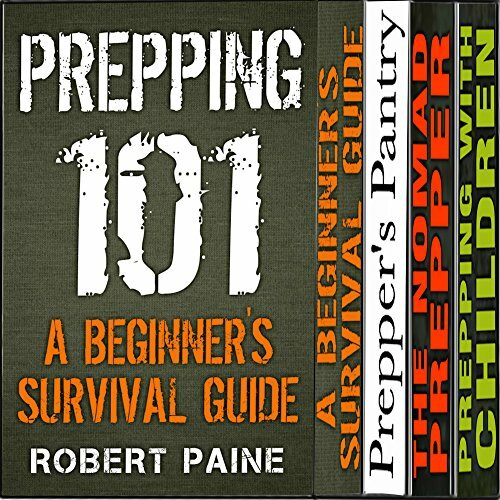 With tons of information for beginners all the way to seasoned preppers, this collection cannot be found anywhere else. Narration only, NOT TRUE BUNDLE! 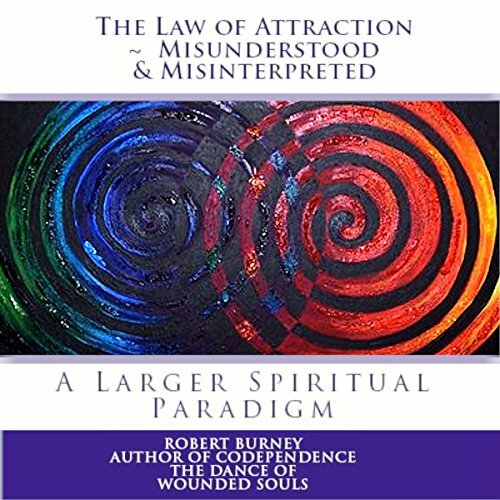 This audiobook helps you correct a problem before it becomes a more serious problem. Lying is a common reaction from children at all ages but for different reasons. Lying is not a moral or ethical problem. It is a way for a child to protect himself or herself and not look insecure. 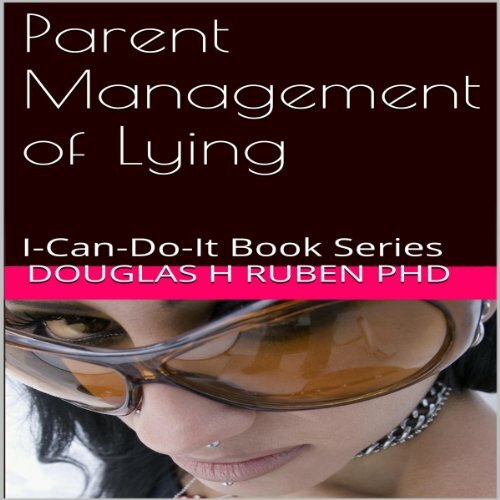 This audiobook looks at lying differently and invites you to see it through different eyes. Do you worry what would happen to your family in an emergency? In a survivalist or doomsday scenario, you and your family still need to eat! 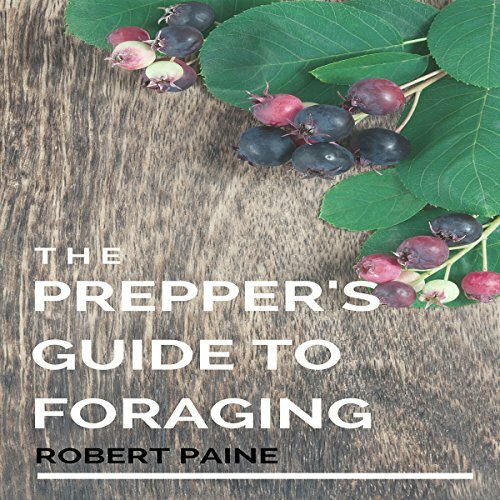 The Prepper's Guide to Foraging is an excellent resource and foundational guide that covers many topics of foraging for food in a survival situation. 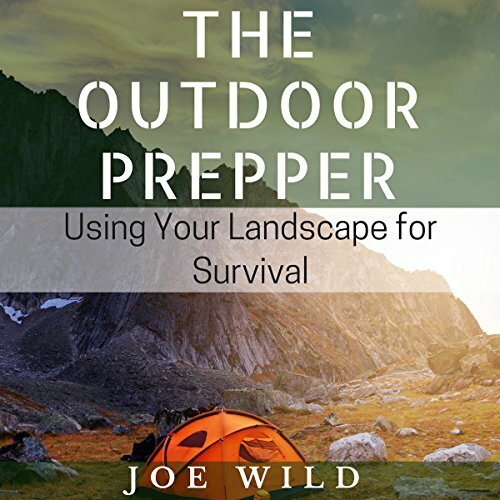 It's especially helpful for the seeker and the new-to-prepping, although there are also many great ideas for even the seasoned prepper. Prepping is a lifestyle choice. It is when we look at ourselves and finally say, "I am going to stand on my own two feet and live the life I choose to live." In today's modern society, we rely on others way too much. We rely on people to give us food, shelter, jobs, and everything else we feel that we are entitled to. 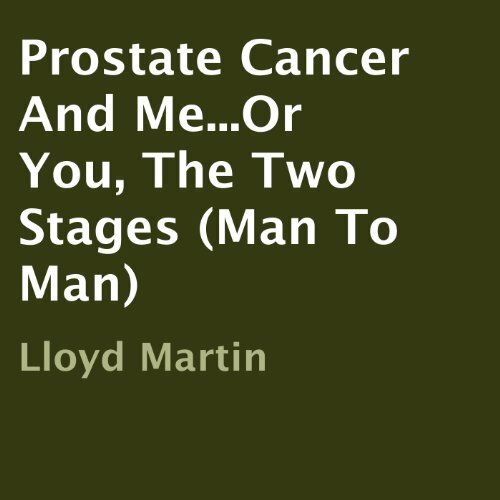 This audiobook tells a story of one man's battle with Prostate Cancer. It is a story about physical as well as emotional struggles and the woman who stood by his side all the way through. Suffice it to say it could well be a disease with a love story, or a love story with a disease. Listen about prostate cancer symptoms and what to expect from diagnosis to treatment from someone who have been there and back. The prostate cancer treatment Lloyd Martin opted for was the Da Vinci Method of surgery. See why he thinks this is the best. 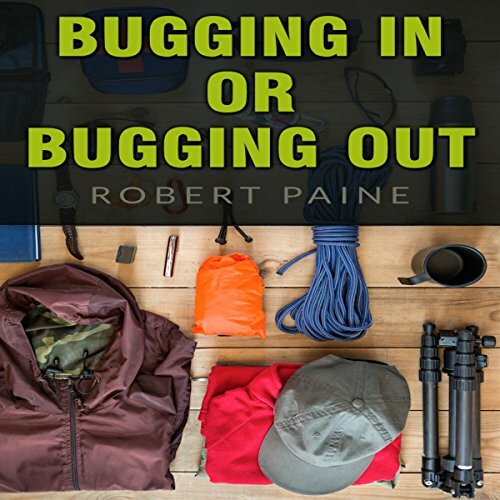 A Bug Out Bag is designed to get you out of an emergency situation and allow you to survive self-contained for up to three days. On the other hand, Bugging In requires you to fortify your home and store enough food and supplies to get you through an undetermined amount of time. Both have their pros and cons and it’s important to choose the right one for you and your family. How do we begin to cover the vast topic of prepping and all there is to consider? It can seem overwhelming, that's for sure. That's why we're cutting straight to the chase with this book: Prepping Hacks. These are the things you can start on right now, today. You know you need to be prepared. But maybe you don't know where to start? Maybe you consider yourself an expert prepper already. Maybe you're just a beginner. No matter how long you've been prepping, we all make mistakes. It's natural. It's human. But there are ways you can learn from others and avoid the same mistakes we all make.